Nil harm is the safety goal of Redi Staffing. We are constantly striving to have injury free employees and clients. No harm is the safety goal of Redi Staffing Solutions. 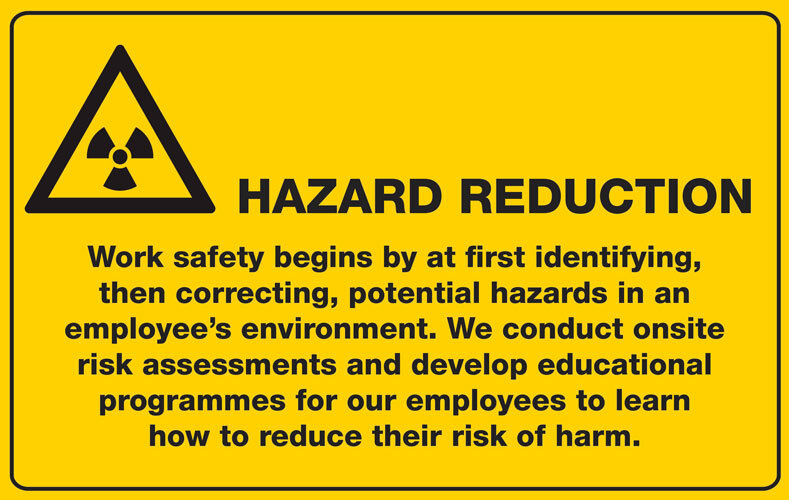 We aim to protect the well-being of our evolving workforce. 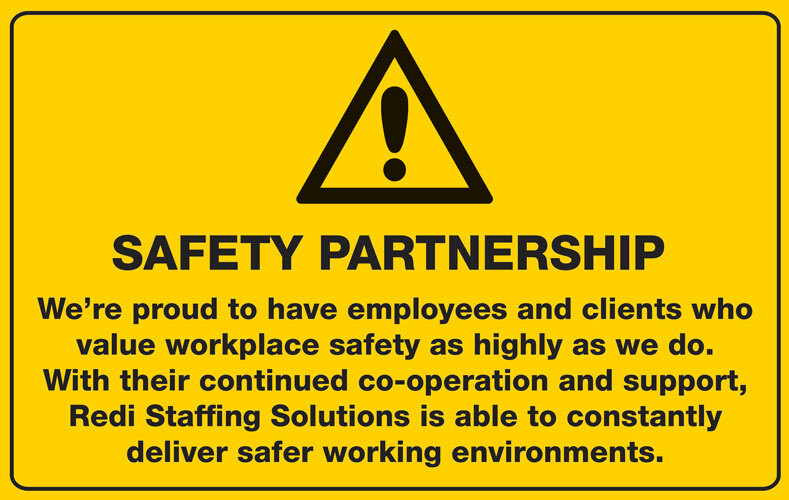 Our uncompromising approach to our safety program has resulted in exceptional outcomes, but even more importantly, we’re taking the right steps to ensure our employees and clients leave the work site in the same state they arrived – injury free. We have a safety hotline available 24 hours a day for emergencies. Please call 1800 720 900.